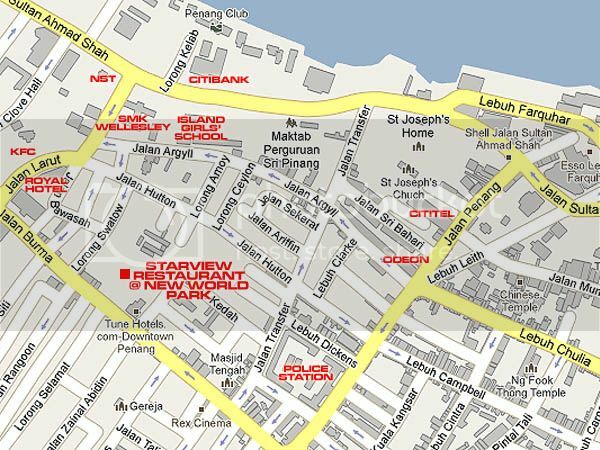 “Melaka and George Town, Cities of the Straits of Malacca” was inscribed as a UNESCO World Heritage Site during the 32nd session of the World Heritage Committee on 7 July 2008. 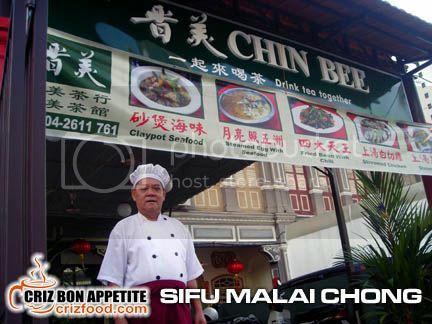 From then on, more and more little restaurants can be seen booming up along the George Town Heritage Trails within the beautiful island of Penang. One of the notable ones opened for business barely two months ago was a nice trattoria manned by a German-Malaysian couple, Tonio Neuhaus and Michele Yim along Lebuh Muntri. 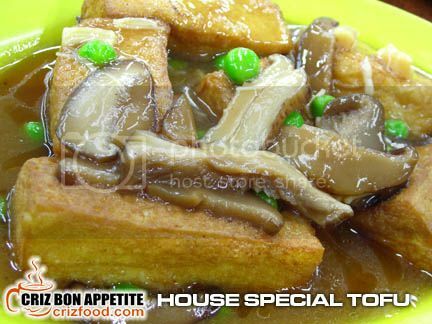 Kafe Soul Kitchen Trattoria is the name, food and music is their soul rejuvenating theme. What made Soul Kitchen a nice venue for some relaxation for families and couples was the simplicity of the layout with great Italian food. Every single item in their menu was personally created by Tonio and his wife fresh from the kitchen. What could be better than having some healthy breakfast to start your day off? One of the most recommended breakfasts would be the Tramezzini (grilled sandwich-RM10) with a choice of salami, mushroom, tuna, turkey ham and gammon ham. 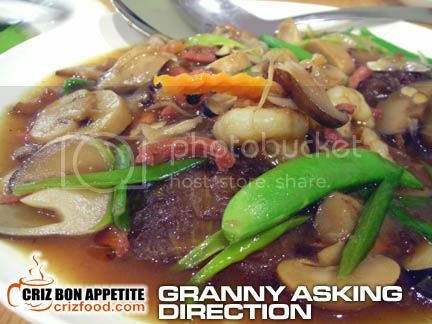 You also have another option of choosing your preferred sauce such as roasted balsamic garlic, sweet onions or mustard. Tramezzini with gammon ham and roasted balsamic garlic grilled perfectly between two slices of sesame seeds wholemeal bread was my favorite. 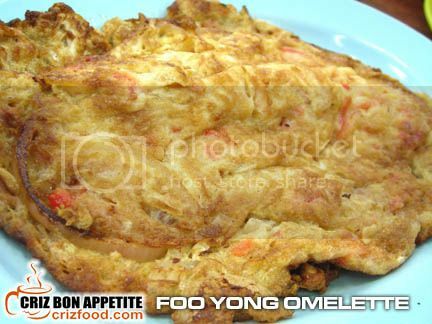 It had been quite some time since I last had scrambled eggs for breakfast. 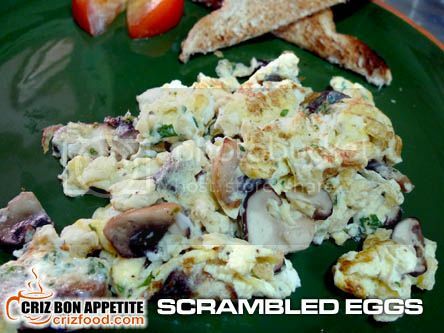 Now I can have them at ease with the availability of two types of scrambled eggs set over at Soul Kitchen Cafe such as Scrambled Eggs with Bacon (RM8) or Scrambled Eggs with Mushroom (RM6). These would be perfectly served with the chef’s special magic touches. As for lunch and dinner, there were a few great options. Boy! I can assure you that you would lick the plates dry. Every single dish in the main menu was the chef’s own concoctions. He sure knew how to handle pasta well by having the right al dente (firm texture) with every bite. I could not get enough of their Penne Amatriciana (RM19). 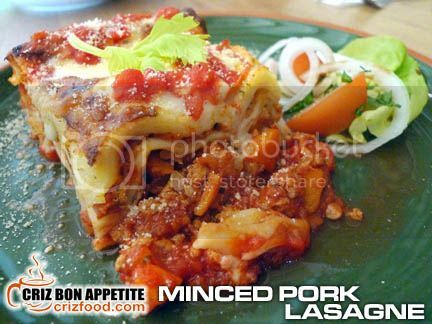 The freshness and natural sweetness from the tomato puree, onions and some chopped carrots, the nice fragrant from the bacon slices, garnished with some oregano herbs, chopped parsley and a sprinkle of parmesan cheese was awesome! I could have this daily. Their Spaghetti Carbonara (RM17) was also unique. Normally what you get elsewhere would be some diluted cream based sauce. 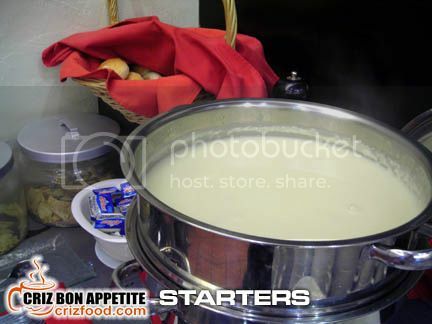 The one served here had a cool way of thickening the sauce while maintaining the flavors within. I had egg yolk added in on top of bacon, onions, garlic, herbs and parmesan cheese. Another perfect item I would say. The next pasta dish was also a unique one as it was the chef’s secret recipe – Penne Chicken Al Limone (RM19). The ladies would love this well as the dish had some nice sour taste in it and was extremely appetizing. It came with some tender chicken chunks, capsicum, carrot, herbs, chopped parsley, lemon juice and a generous amount of parmesan cheese. This is one combination of pasta that you must not miss out during your visit. Pizza! I want more pizzas now! That’s was my reaction when I visited the place subsequently for more good food. You can have a few options on your pizza such as Pork Salami (RM9), Mushroom (RM8) or Anchovies & Olive (RM7). What I love most was the crispy thin crust that won’t be too filling. The pizza was presented in the simplest way with fresh tomato puree, mozzarella cheese, herbs and ingredient of your choice. Do try out the Pork Salami Pizza. I can’t get enough of this either. If you need a place with free WIFI for a little discussion, this would be a great place to hang out. You can check out their available cakes for the day. 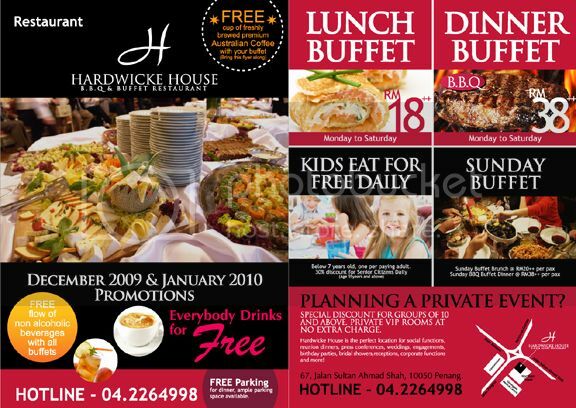 Sometimes, there would be a discounted price on the cakes for each main meal you ordered. 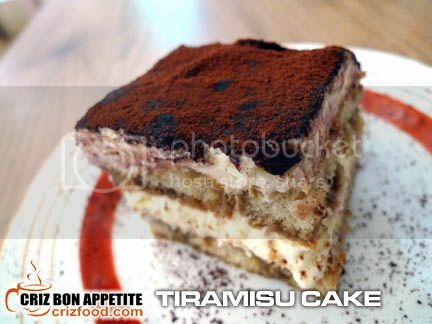 The one I had was heavenly and I could be so sure that no other place would provide you with such a nice Tiramisu Cake (RM10). The chef even made his own mascarpone cream for this cake. The cake was soft and fluffy and the cream was so light that it just melted in my mouth. Each mouthful had a strong taste of some sweet wine. What a perfect dessert for any occasion! 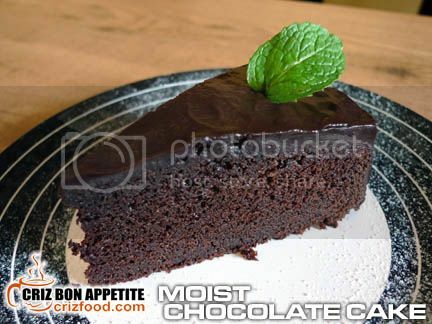 You could even get a piece of Moist Chocolate Cake (RM7) to tempt your sweet tooth. 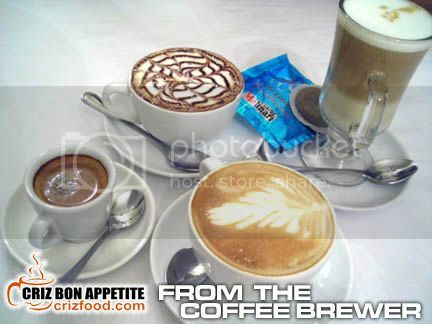 As for beverage, Café Latte (RM6) or Iced Café Latte (RM7) would be mild enough to go with your cakes for tea. 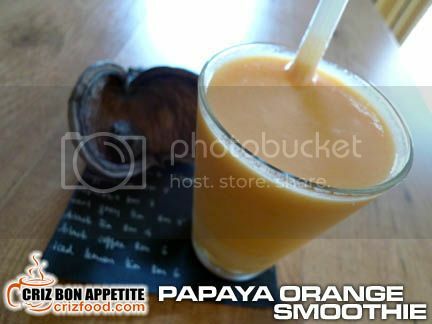 You could even order yourself Papaya Orange Smoothie (RM7) to cool yourself down on a hot and humid day. I would like to thank CK Lam and the lovely couple for the invitation as well as my friends who had to bear with me while drooling over the food during the photo shooting. LOL! 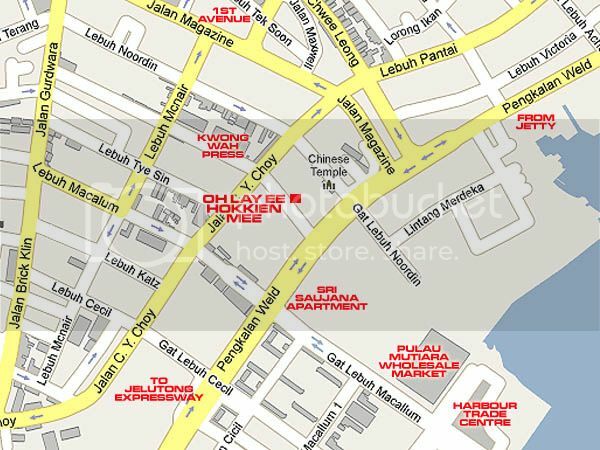 It’s not hard at all to locate Soul Kitchen as it’s just opposite Cititel, Jalan Penang at a cross junction between Lebuh Leith (Cheong Fatt Tze Mansion) and Lebuh Muntri (leading to Kuan Yin Temple). 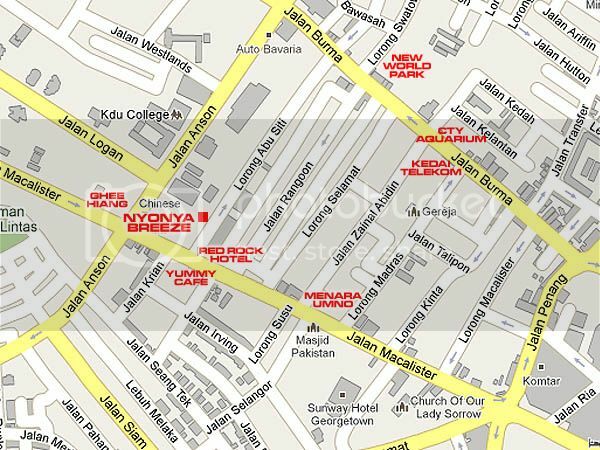 Address: 102 Lebuh Muntri, 10200 Penang, Malaysia. I was at one time crazy over “Little Nyonya – 小娘惹”, a Singaporean TV series being aired on our local channel some time last year. The storyline was based on the lives of a large Peranakan (Baba Nyonya) family during the 30’s where traditions and cuisines played important roles in their daily affairs. 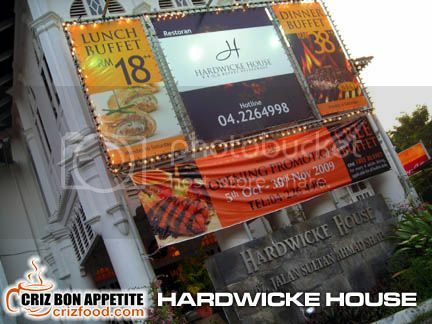 What impressed me most were not the great performances by the artistes nor the beautiful arrays of fine dining wares or building architectures but the tedious food preparation time each Nyonya (female) would spend in the kitchen to ascertain that their Baba (male) would be well taken care of. 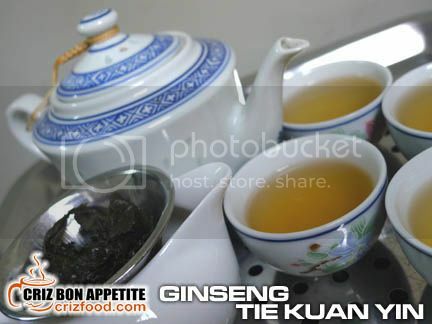 In this modern era, most of the olden methods of using the batu giling (granite grinder) or batu tumbuk (granite mortar and pestle) to get the best flavors and textures out of the many spices available were gradually replaced by the convenience and speedy processing time of the electric blenders. 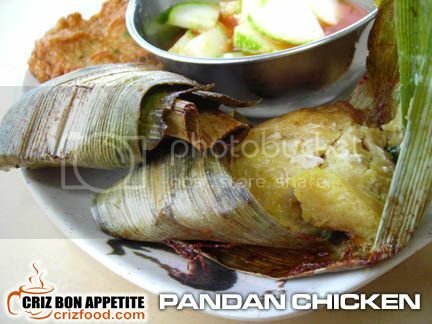 Part of this cooking tradition might be gone but the recipes for these delicious Nyonya cuisines still remained in our generation. 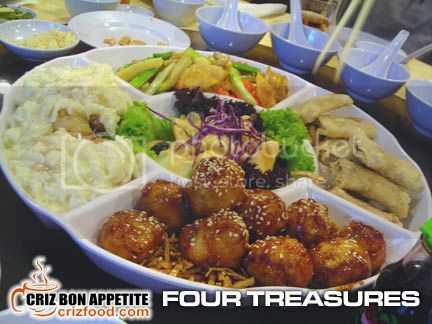 One of the restaurants which are real keen in preserving the taste of the good old days is Nyonya Breeze, located right in the heart of Georgetown, Penang. 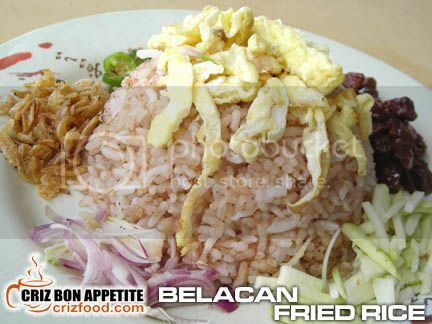 The first dish that was served to us was the tedious dish which required much patience in slicing, cutting and chopping of herbs and ingredients – the Nasi Ulam (RM7.00). 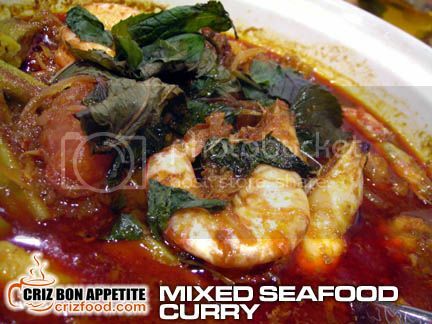 This healthy dish contained many raw jungle herbs (basically about 6-8 types but different races would have other different add-ons) tossed with cold-down steamed rice plus toasted grated coconut (kerisik), dried shrimps, toasted belacan powder, fried salted fish and other raw spices. 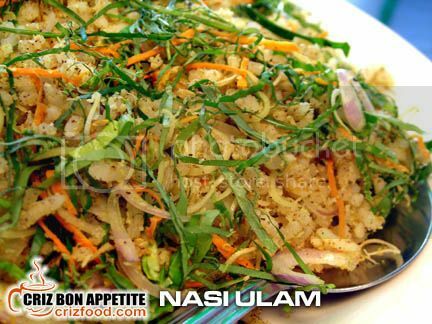 You can check out more in detail from my Nasi Ulam recipe here. 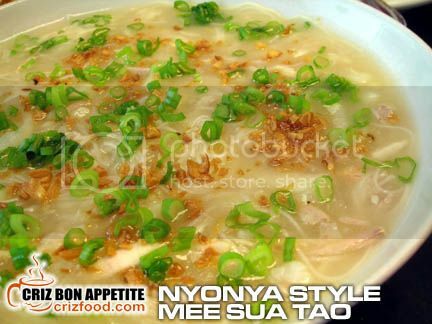 What was served at Nyonya Breeze was nice, considering that it was meant for commercial consumption. However, some further enhancements could have pep up the taste more. 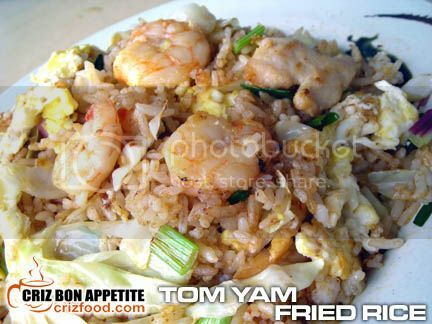 For example, each rice grain could have been a bit more moist and soft to avoid having such dryness in the overall dish. Sliced shallots should be used instead of big onions for that extra spiciness. 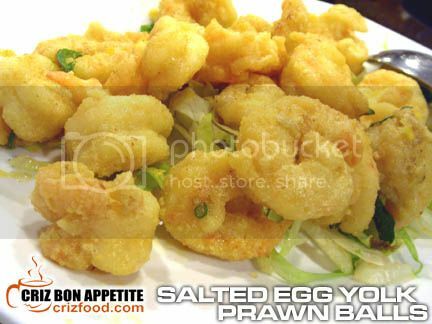 Dried shrimps and fried salted fish could have been added more generously to bring out the combined fragrance and saltiness in the dish. Sambal Goreng (RM14.40 small, RM19.20 large), a deceiving name for a dish that looked rather pale white minus the red color of pounded chilies got us dumbfounded. It was not spicy and the dish had thumbs up from everyone. 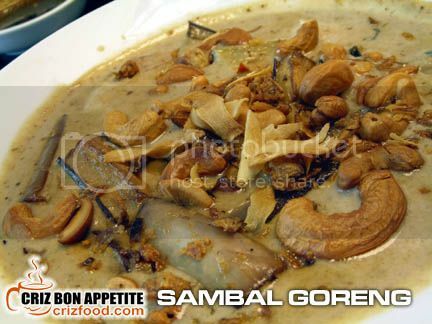 The unique fragrance emitted from the eggplant and prawn dish clearly shown the existence of lemongrass and thick coconut milk with a trace of some tamarind juice, belacan and blended spices, colored by a few chili slices and garnished with fried garlic and cashew nuts. Simply delicious! 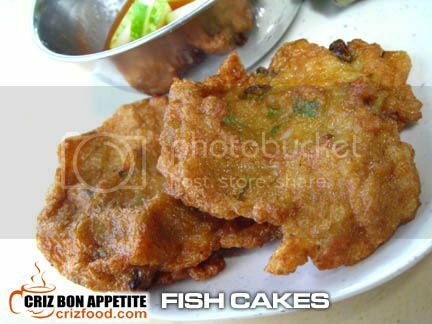 Note: The Indonesian version might add in some deep fried bean curd cubes and tempe (fermented soybean). 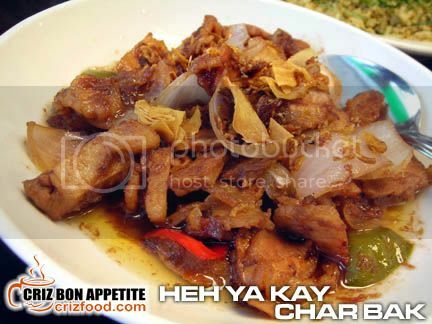 Next on the line up was the Heh Ya Kay Char Bak (RM12.00 small, RM16.80 large – stir fry pork belly slices with fermented krill aka cincalok). 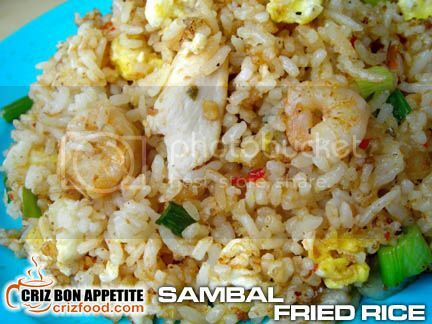 Cincalok is actually the fermentation of small shrimps (krill) in salt and rice. 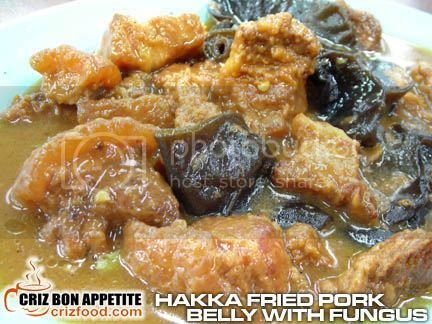 What I expected was a dish with the signature saltiness from the cincalok but was presented with one in an overpowering sweetness. 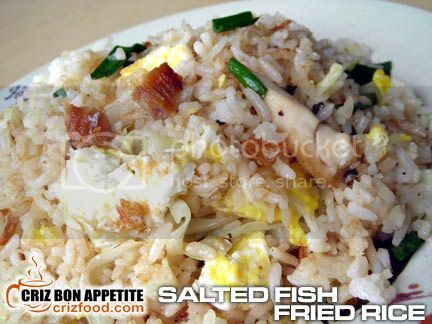 I guessed the chef should have added a bit more of the cincalok and reduced the sugar usage for a healthier dish. There was also the Inche Kabin (RM12.00 small, RM16.80 large) served with some prawn crackers. 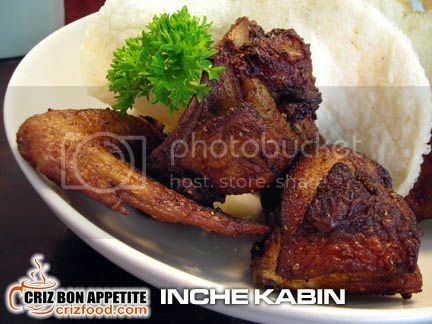 The Inche Kabin is actually a type of Nyonya deep fried chicken. Some families would marinate their choice chicken pieces with just Worcestershire Sauce (Lea & Perrins) plus some chili or curry powder. 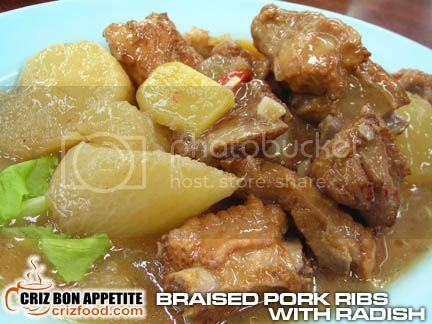 Some would add in turmeric powder for that extra spiciness or even some ginger juice to tenderize the meat. 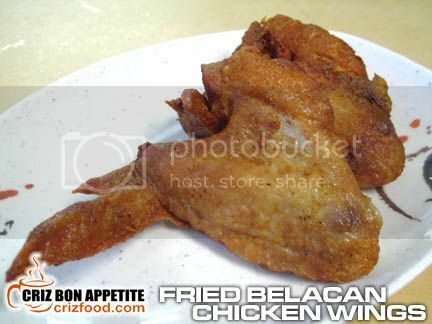 Overall, the end result would still be a plate of juicy and crispy fried chicken. The restaurant did a good job here in ascertain the crispiness of the chicken while maintaining the golden brown color of the chicken. 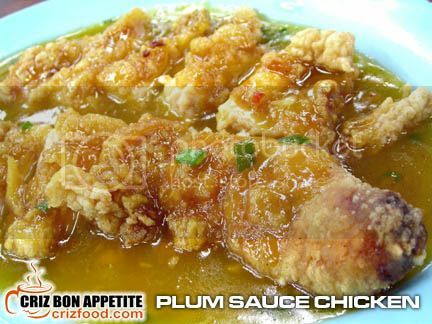 As for the taste, it would need more hours of marinating as the chicken pieces were not flavorful enough for my liking. 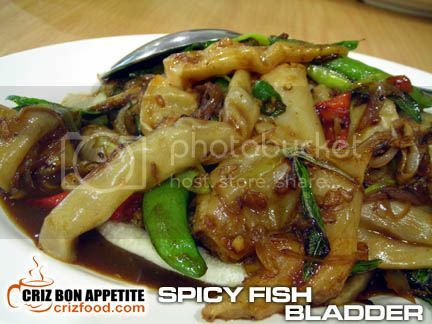 This dish was served with “Ang Mo Tao Ewe” aka Worcestershire sauce and sliced red chilies. 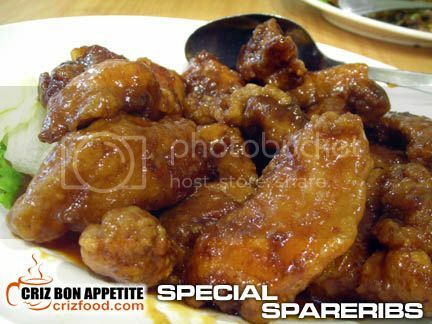 Note: The secret to a crispier fried chicken lies in double frying the chicken pieces in low fire. 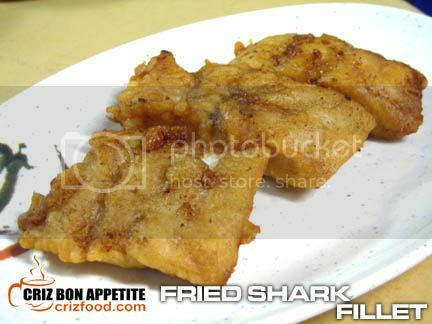 Dip the fried chicken pieces in the existing marinate for a second time and deep fry it again. You have to make sure your timing right to avoid overcooking the meat. 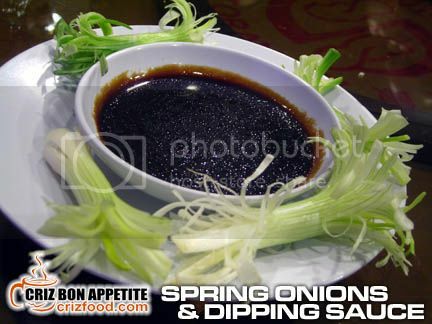 Secondly, you can make your own dipping sauce for future usage if you have the time. It needed the brewing some first grade soy sauce with some mustard powder, cloves and cinnamon barks. For every 3 bottles of soy sauce, you would get only two bottles left after brewing and filtering the spices. 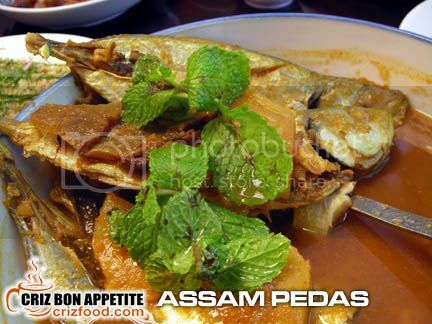 Assam Pedas Ikan Selah (RM16.80) was also served. 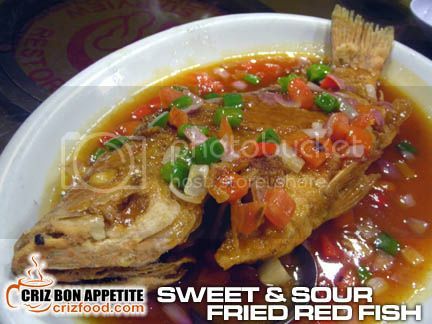 Fresh and chubby ikan selah (yellowtail scads) were used in this moderately spiced sweet and sour dish. 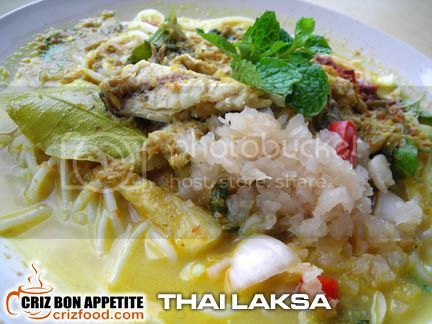 This taste of the soup was almost similar to that of the Penang Nyonya Laksa but with a more prominent sourness from the sliced pineapple. The ladies would surely love this dish. 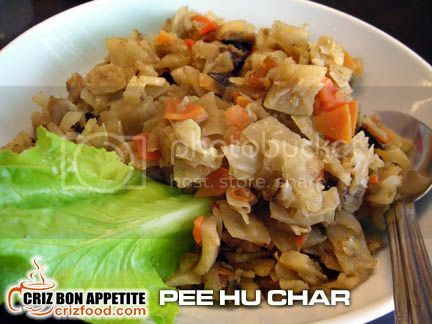 We were also served with Pee Hu Char (RM8.40 small, RM12.00 large & RM2.40 for additional lettuce to wrap in). 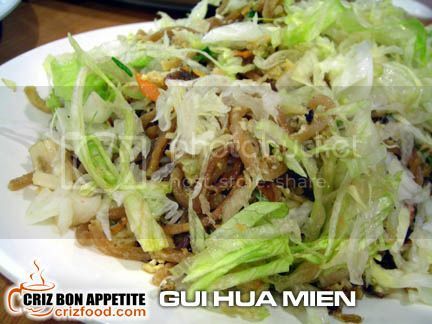 The distinctive differences between this dish and its sister, Jiu Hu Char, lied in the cutting of the vegetables and usage of the dry seafood. 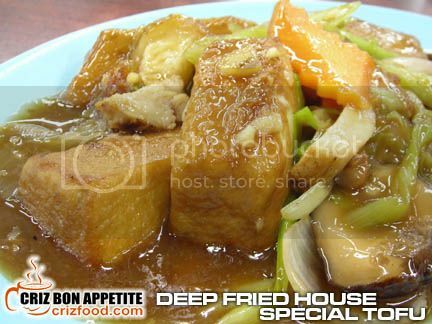 The latter would be in strips, a bit moist and using Jiu Hu Si (cuttlefish strips) whereas every ingredient in the Pee Hu Char would in cubes, a bit dry and using deep fried sole fish (pee hu). The ingredients included pork slices, jicama (sengkuang), carrots, cabbages, onions, Shitake mushrooms and of course the boss of the dish, dried sole fish. 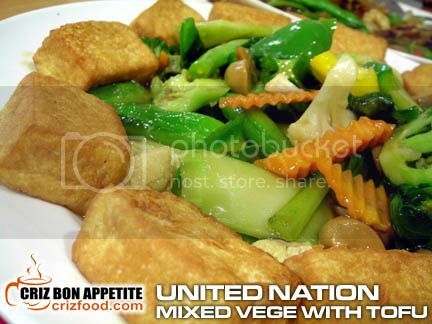 What lacked in this dish here were the standard thickness and size cutting of the vegetables and the scarcity of the deep fried dried sole fish cubes. The vegetables should have been a bit smaller in size with equal thickness. 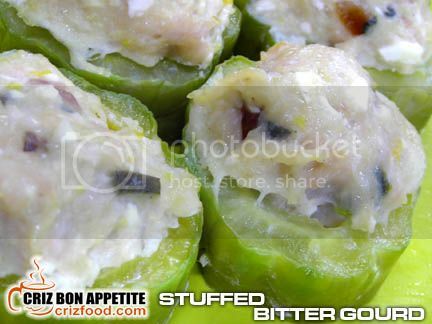 It was obvious that they have been using a “kitchen helper” to slice them in a hurry as the vegetables were too thin for bites, especially for this dish. Moreover, the deep fried dried sole fish were chopped into too tiny bits and not sufficient enough for me to taste their presence. Although it’s understandable that dried sole fish fillets are rather expensive in this region, I would suggest that they are cut in bigger cubes sizes. 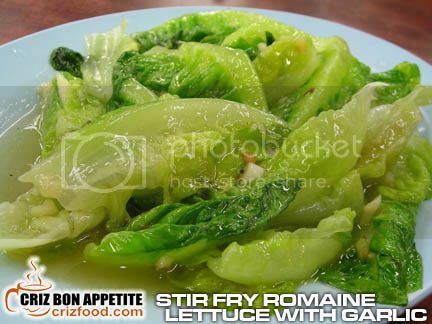 After all, that’s the name of the dish and we should enjoy it as it is instead of having some stir fry vegetable cubes. 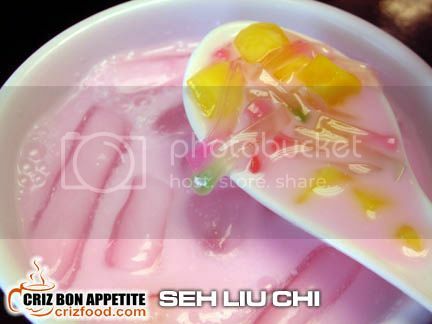 As for dessert, we had Seh Liu Chi (RM2.50), a pomegranate flavored jelly served in ice with jackfruit cubes and coconut milk. This much forgotten colorful Nyonya dessert once dominated the dessert scene when I was a kid until more and more of the fusion desserts came into the scene during the 90’s. As for me, I would prefer Cendol instead as it gave more flavors and bites. 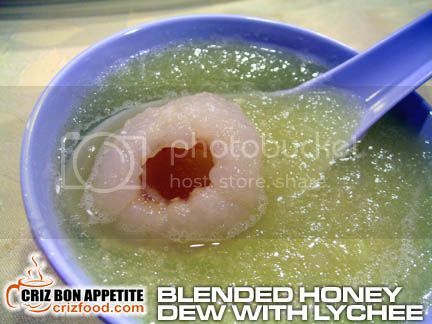 Moreover, this dessert would be better if served on shaved ice instead of ice cubes. 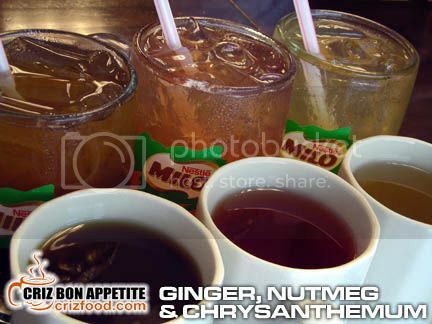 As for beverages, you can try out their hot or cold Ginger Tea (RM2.00/RM2.20), Nutmeg Juice (RM2.00/RM2.20), or Chrysanthemum Tea (RM1.30/RM1.40). 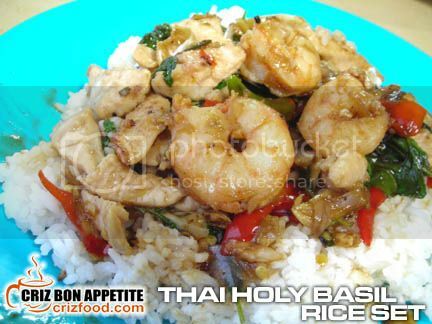 Overall, the food served here can be much better with a bit more adjustments in the recipes. 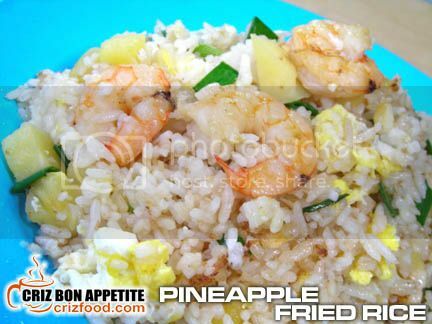 Moreover, from the point of a seasoned diner, I felt that they should look into the availability of certain dishes and desserts for more options. 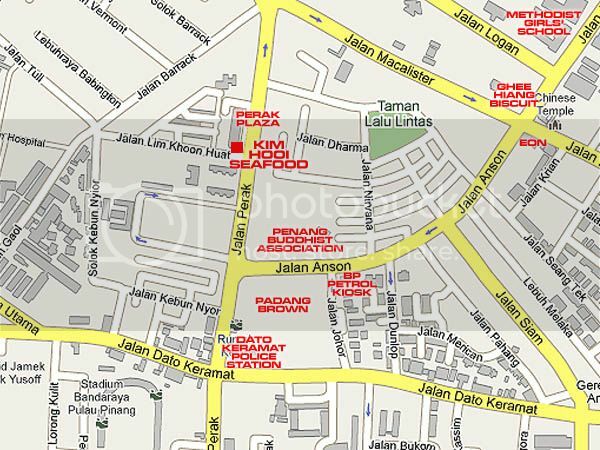 If you are coming from Traders Hotel/Komtar along Jalan Magazine, you would reach a traffic light (Jalan Magazine/Jalan Penang/Jalan Macalister). 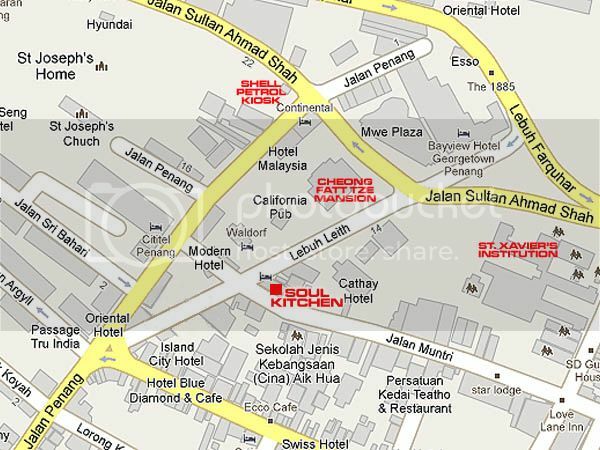 Drive all the way straight into Jalan Macaslister. You would see Menara UMNO on your right next to Jalan Zainal Abidin. Drive on until you see Red Rock Hotel on your right. 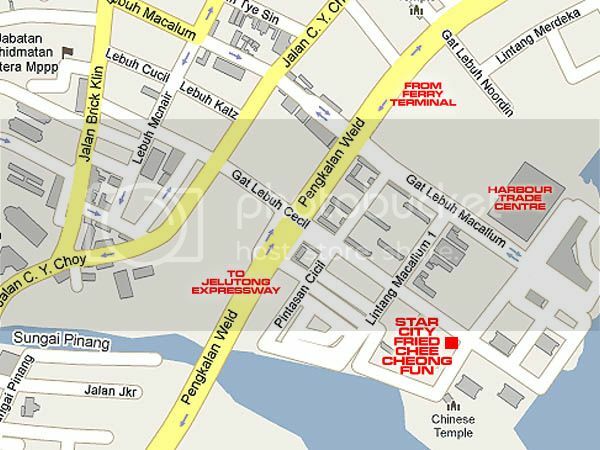 Turn right into Lorong Abu Siti. 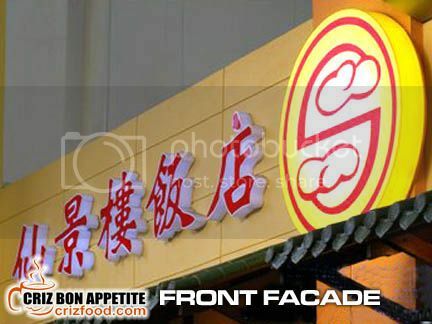 About 50m away on your left, you would see the single storey restaurant (directly opposite Red Rock Commercial Centre). 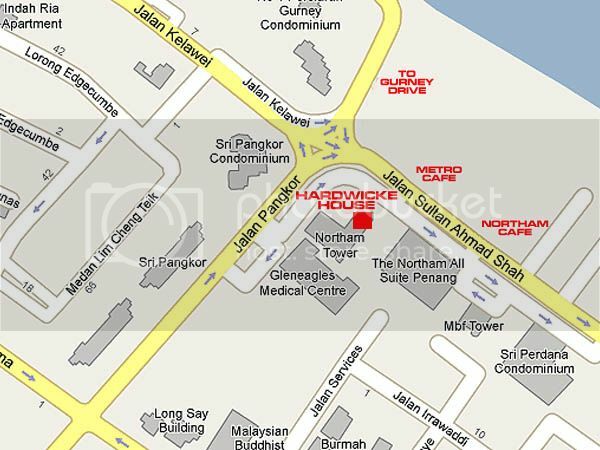 Address: 50, Lorong Abu Siti, 10400 Penang, West Malaysia. Is this another new theme song for since the English Premier League season is still on? Of course not! This was another of my crazy food expedition during the wee hours of the morning when I could not get much sleep with such a humid and sweaty weather. Huh? Breakfast at 5.00am? I thought having Char Koay Teow at 4.30am was crazy enough! 😛 This hidden treasure lies right in the heart of Georgetown where you can get a rich bowlful of Penang Hokkien Mee (prawn noodles) and Loh Mee (starched noodles) manned by Oh Lay Ee (Auntie Oh Lay) and her husband for the last 3 decades. When I say rich, it really meant rich as the stock for the soup had been tediously boiled for hours with bones and prawn shells, somewhat similar to how I cooked it earlier this year. On top of that, there were so many ingredients that I can add into my bowl of noodles. 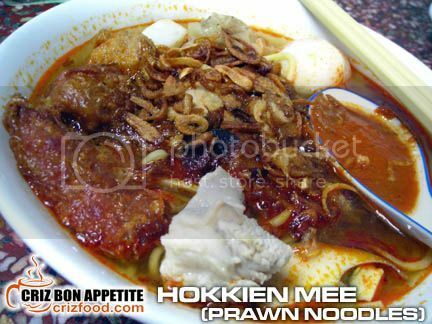 A plain bowl of Hokkien Mee here would cost you merely RM2.30 with a generous amount of prawns, pork slices and egg. My hot steaming bowl of Hokkien Mee was priced at RM4.40 since I had added in some extras such as pork rib, crab roll (chim choe), fried and steam dumplings (siew mai), fried meatball, small and big fish balls. 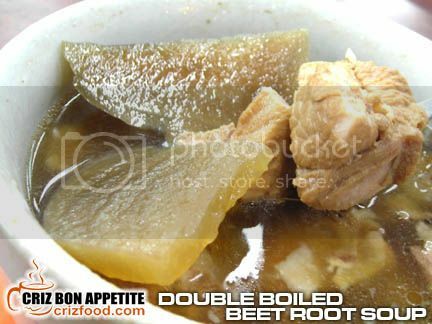 The only setback was the right saltiness in the soup which can be corrected by adding in some soy sauce to your liking. It was indeed filling and cheap for just anyone. 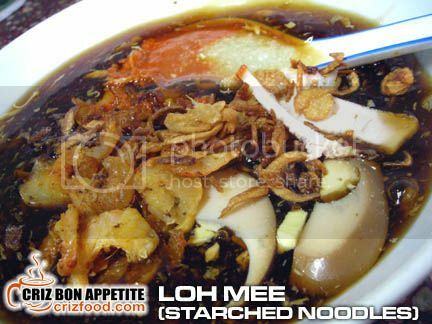 You can also opt for the Loh Mee (RM2.30) which would come with the same ingredients as above except that there would be some extra blended garlic added in and the soup base would be thick and starchy. 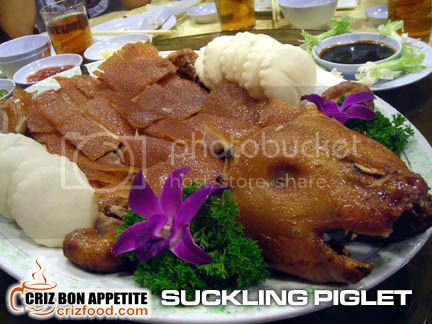 I found this dish to be rather normal as it did not contain the thick flavors of bones stock. 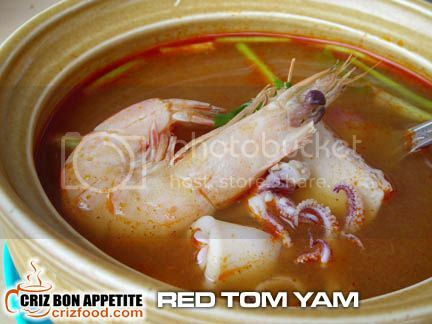 Moreover, the prawns could not soak up the juice from the soup. 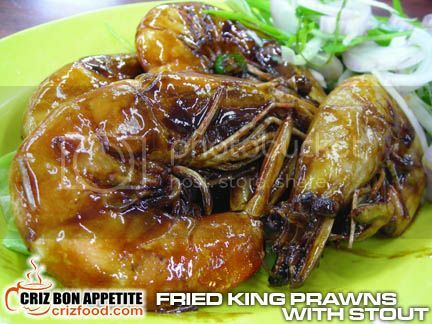 Thus, those sliced prawns were a bit too hard to my liking. If you are coming from Pengkalan Weld (Weld Quay) towards the Jelutong Expressway, slow down and keep to your right when you reach the Pengkalan Weld/Gat Lebuh Macallum traffic lights. Make a U-turn at the traffic lights and keep to your left. 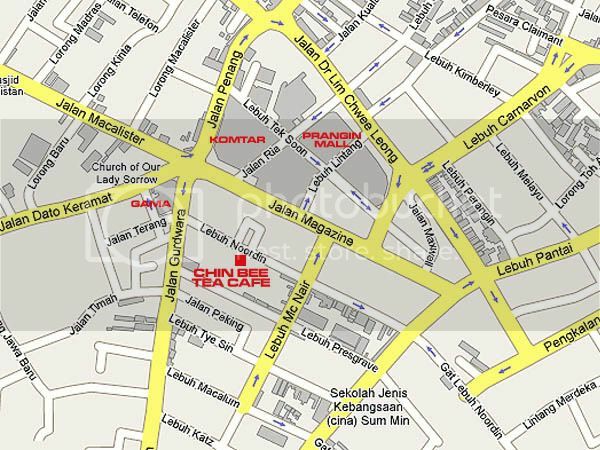 Turn left into the first junction you see (Gat Lebuh Presgrave). 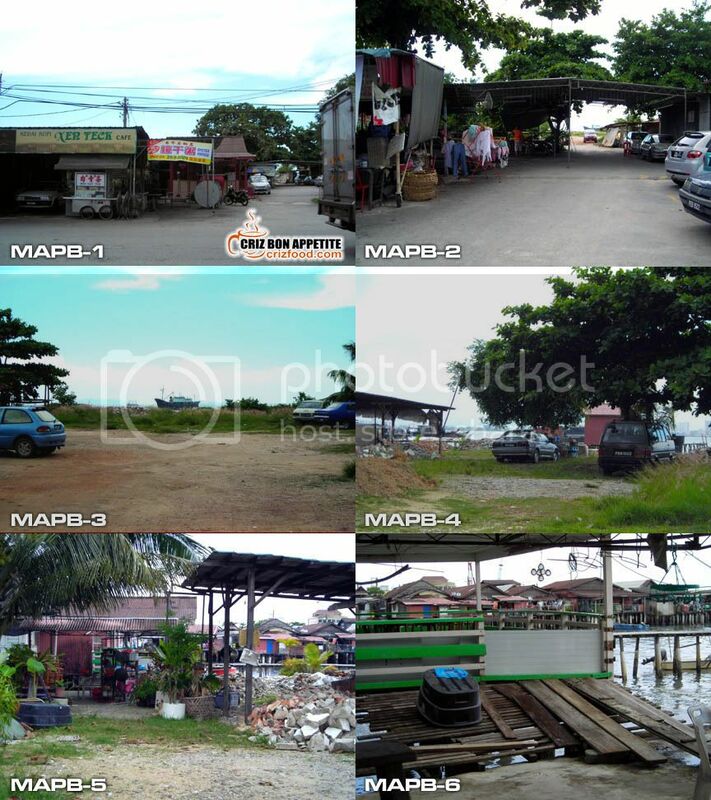 Drive further up and you would see the stall on your right in front of a row of old houses. This stall normally caters to those early factory workers. 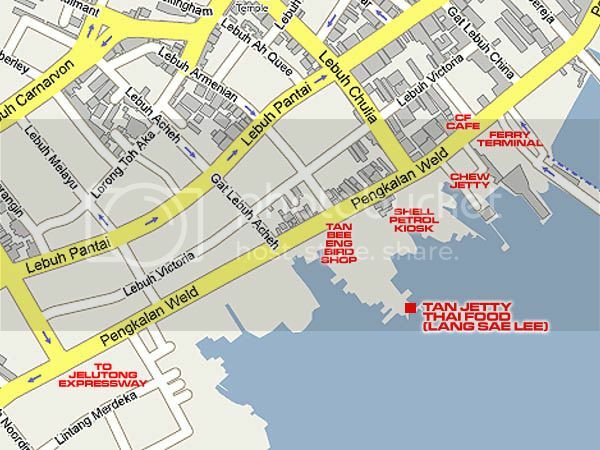 Address: 13 Gat Lebuh Presgrave, 103000 Penang, West Malaysia. It was a cold and chilly afternoon, thus Steven and I decided to go food hunting for something hot that would warm up our bodies. We ended up at a corner café located along Jalan Perak for our lunch. Was our meal Shabu Shabu? Well, not exactly but the beef slices was indeed thinly sliced and there was the hot pot that was solely manned by the ever smiling boss, Mr. Tiger. Yup, we were at the 2828 Café Famous Beef Koay Teow Soup stall. 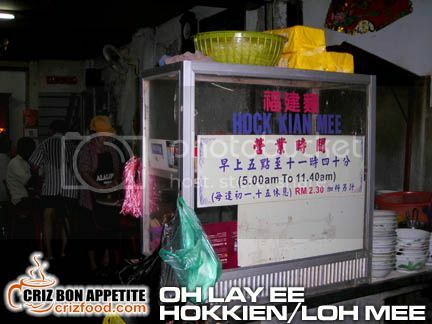 On top of those few famous beef noodles stalls in Penang, this stall also has its own loyal followers. You can practically see that the whole café would be packed during lunch time and majority of the patrons would go for the beef noodles. There are so many beef parts available here which you could select for your bowl of soup. 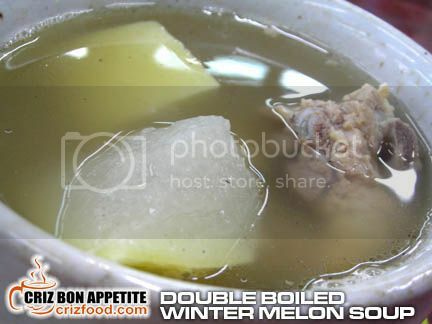 The soup base here would be of a clearer and milder herb version compared to the rest and one thing you can be sure of is that it would not contain too heavy beef taste. 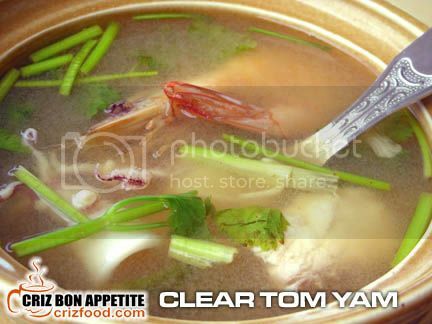 Your bowl of beef soup (as low as RM6) can go well with your bowl of rice (RM0.60). 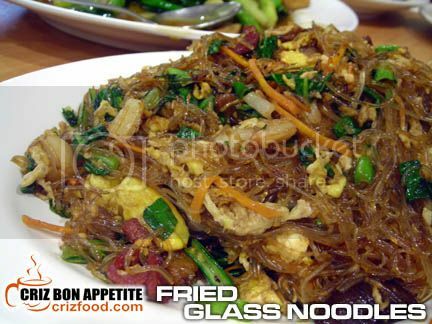 Another option you can have here would be the selected ingredients taken with noodles. 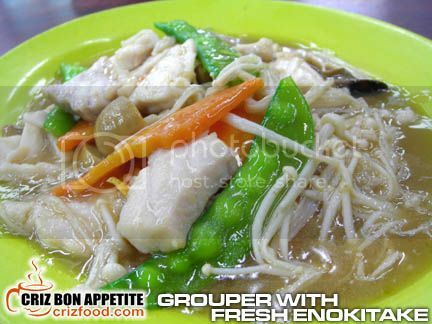 There are two types available here, namely the yellow noodles (mee) and flat noodles (koay teow). Each bowl would cost as low as RM6. 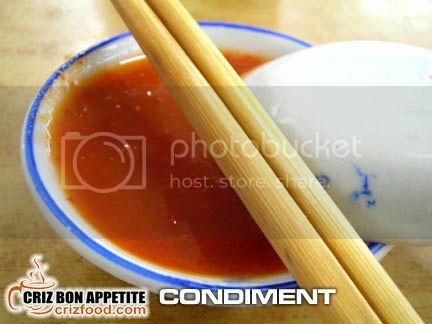 There’s one thing that I find rather inappropriate for my bowl of beef noodles – the condiment. It was too chili sauce sweet like. I rather have my beef slices dipped into a blended version of red chilies, garlic and ginger. At least that would cut down on the strong taste of certain beef parts. 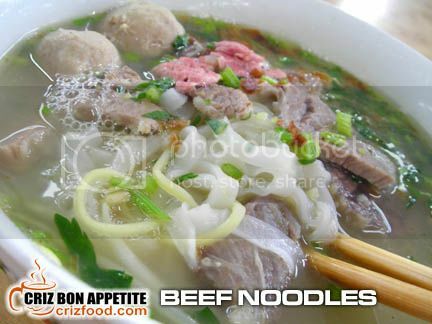 Overall, this is still a great place for those who do not like their beef soup to be overpowering with herbs and beefy taste and the price here is still reasonable for all. Do also watch out for my next post on what to get from the same café during dinner time – affordable home cooked dishes at Kim Hooi Seafood stall.